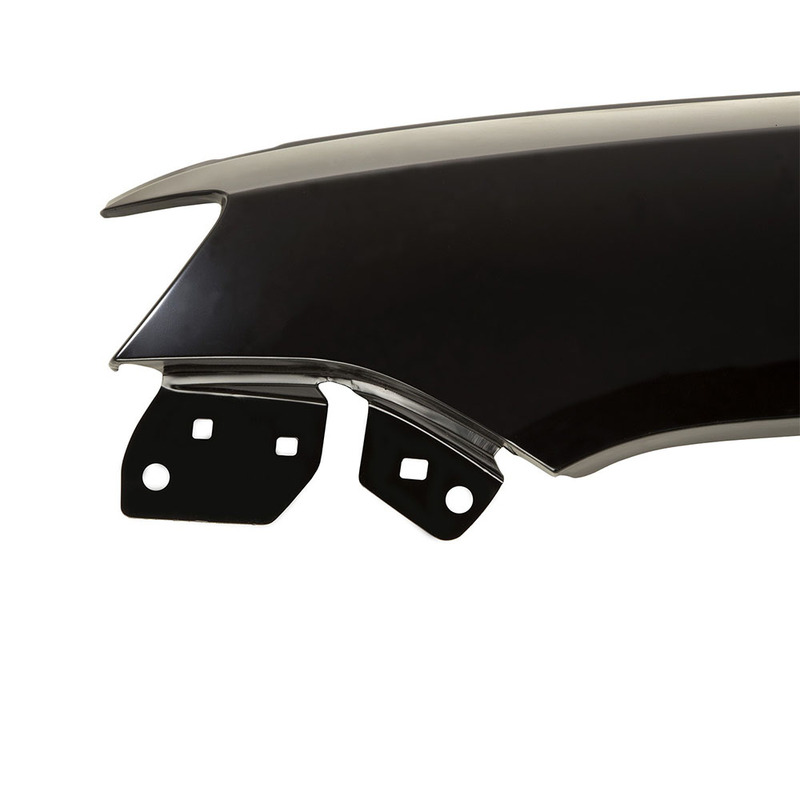 Jeep Compass MK Front Driver Side Fender. 2011, 2012, 2013, 2014, 2015, 2016 Jeep Compass MK Front Left Fender. Omix-ADA proudly offers high-quality replacement parts so that you can keep your part of the Jeep heritage on the road- parts that always meet or exceed manufacturer’s specs for quality you can trust. 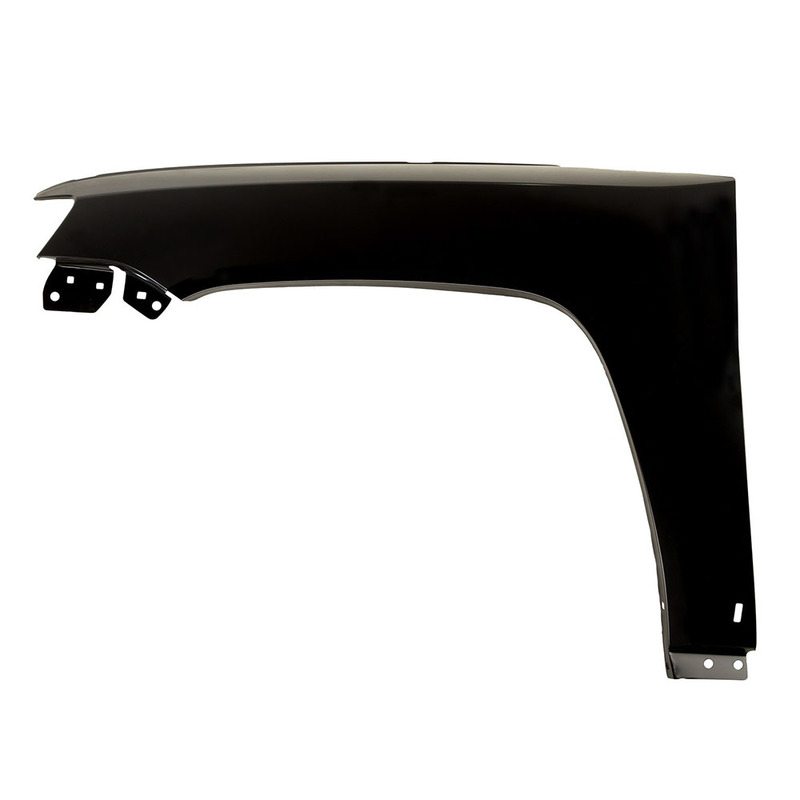 Buy this replacement driver side front fender for your 2011-16 Jeep Compass MK model.